From Our Family. . . .
. . . to yours! It’s been a brilliant holiday season for all of us. We watched and listened to what you wanted, and we brought it to you to share with your loved ones. We’ll continue coming up with gifts for you and yours year-round, but for the time being we hope you have as much fun giving your gifts as we’ve had bringing them to you. Lest You Think We’ve Forgotten the Ladies…. Yes, we’ve been featuring our favorite 2L pups lately, but we still have plenty of gifts left for the ladies in your life. No one does holiday cheer like Tarina Tarantino, and we have just the right amount of sparkle to make your Christmas morning complete. We’ll be open until 8 PM tonight and all day tomorrow, but if you have any questions about last minute gifts, email us at info@twoelle.com or tweet us @twoellerabbits. See you soon! 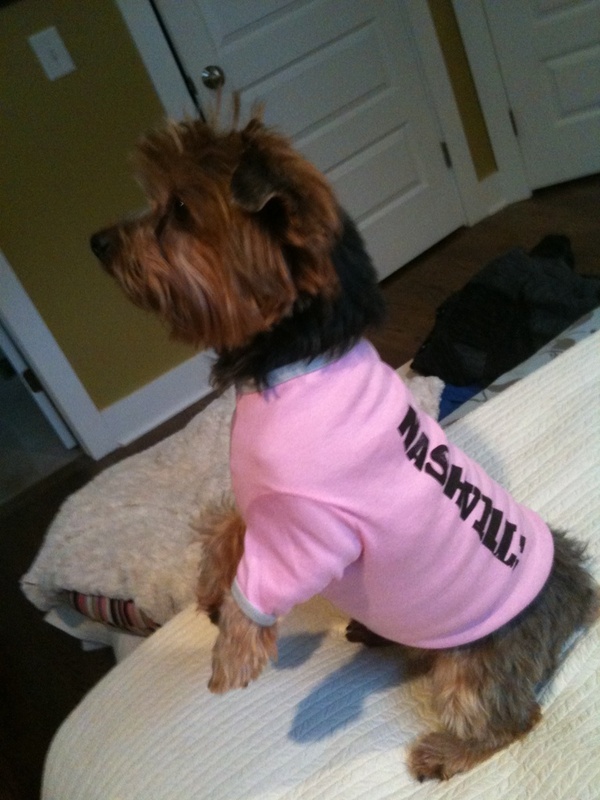 Like Marcia, Kristin couldn’t wait to get her tiny lady into her new Nashville tee. The human v-necks have sold out (but more are on order AND we still have crew necks and sweatshirts), but there are plenty of puppy tees waiting to hide out under your Christmas tree. 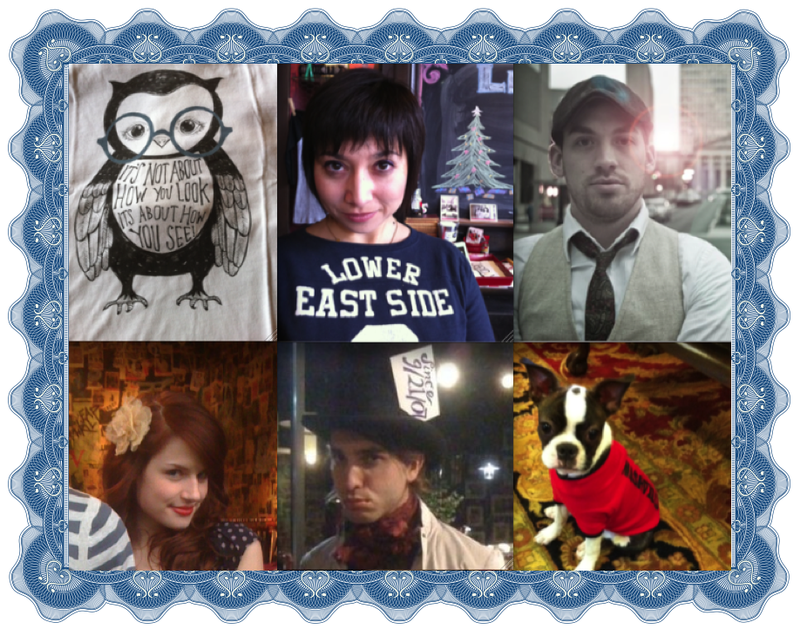 And canine or otherwise, we’d love to feature your 2L holiday success here, so send us pictures at info@twoelle.com. 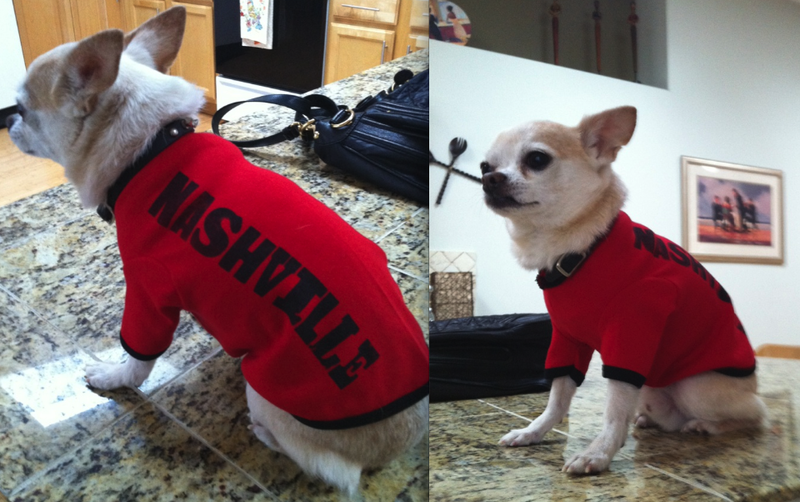 Marcia couldn’t wait until Christmas to give little Chico his 2L Nashville tee, and we don’t blame her! We strongly support the pre-gifting notion, as gifts are meant to be enjoyed right away. 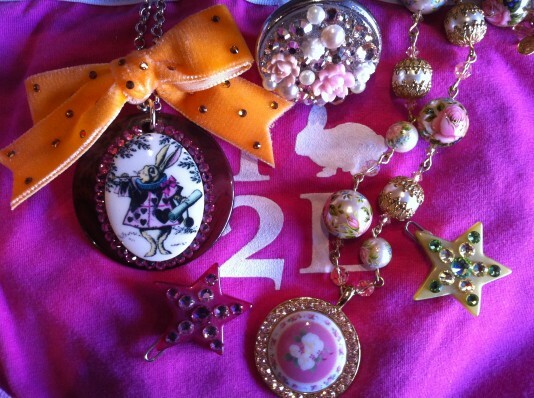 If you, like Marcia, gave in to the pre-gifting urge (or perhaps stole a gift for yourself! ), send us your photos at info@twoelle.com, and we’ll make you just as famous as Chico. And yes! We still have plenty of human gift options; we’re just kind of obsessed with the new dog stuff. Happy last minute shopping, Nashville! We’re here to help…. Friends, we’ve left no one in your family ungifted. With fabulous new lines for men and women, we figured the dogs deserved a 2L treat as well. 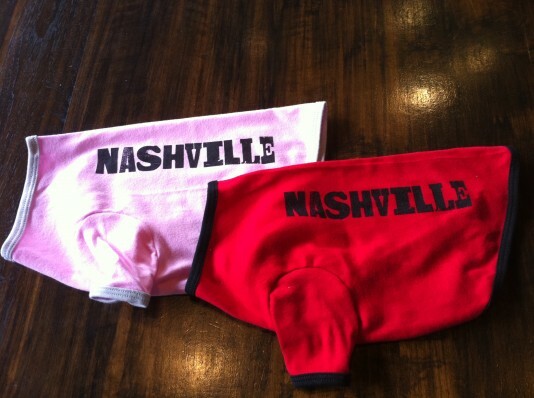 So, we’ve designed these little outfits to couple with our human tees and sweatshirts so that the entire family can sing their Nashville pride. We have very limited quantities, so come by soon!